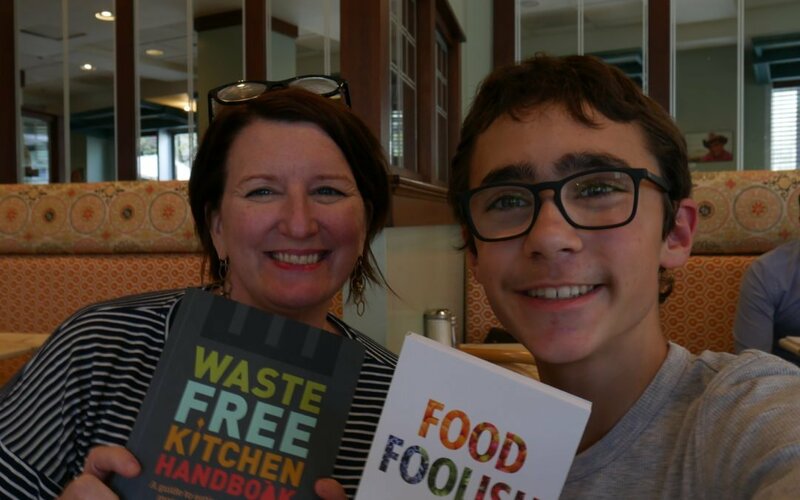 Farm to Fork Dream Hub Ambassador and his Mentor | Teens Dream Co Lab is a collaborative of teens and adults who encourage teens globally to be change agents in their communities, and the world! 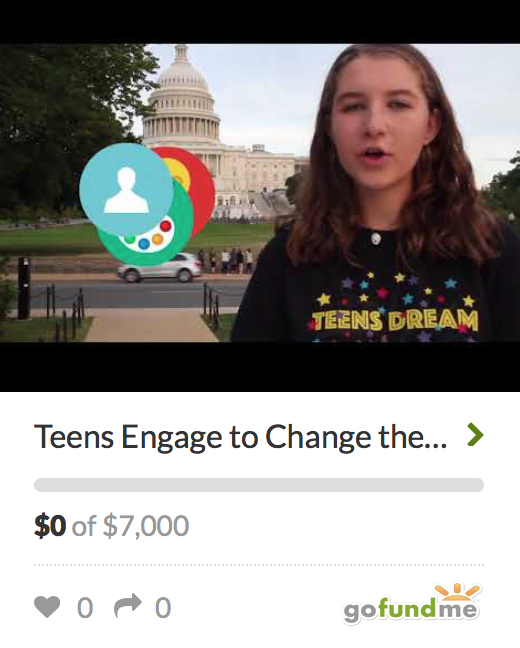 My friend Ronan and I decided to express our dream of reducing food waste through the Teens Dream video competition and to our surprise, we were selected as one of the nine winners in 2016-2017! I was put in contact with my mentor, Katherine Miller, the James Beard Foundation’s Senior Director of Food Policy Advocacy. Teens Dream then gave me the opportunity to fly from Paris to Washington DC to attend the celebration, meet other winners and most importantly, meet my mentor! We met in a café where she gave me valuable advice. She also helped further my knowledge on this topic and we discussed which were the best strategies to reduce food waste in my canteen. She explained to me how to use the same ingredients of an unpopular dish and turn it into a popular one, thus reducing food waste! It has been 3 months and her advice still remains helpful. Following her suggestions, I will soon begin doing presentations on food waste at my school to raise awareness and bring down the amount of food wasted! I have since established the Farm to Fork Dream Hub! Join us!